The ContemPRO Laptop Sleeve offers sophisticated minimalism with a slim profile, memory foam interior for impact protection and balanced weight distribution; and select features to organize your necessities. Simple functionality, sleek style. 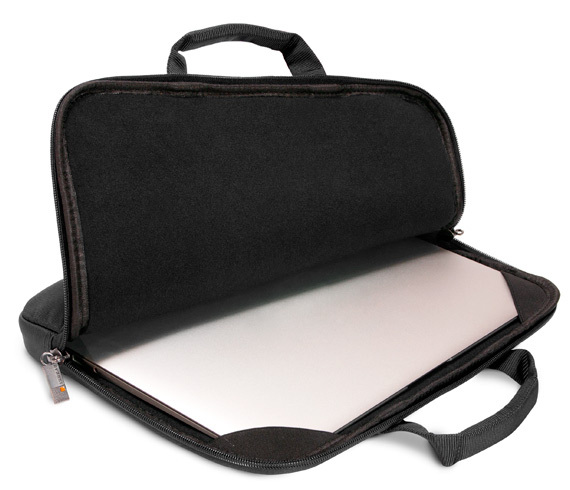 If you don’t need an unnecessarily large every day bag, try the simplicity of the ContemPRO Laptop Sleeve instead. The Laptop Sleeve is perfect for the sophisticated minimalist who needs only to carry a laptop and a few important papers and essentials. Constructed with memory foam to protect your device, the Laptop Sleeve maintains its slim profile while offering balanced weight distribution.  And like all EVERKI bags, expect intuitive organization to access just what you need when you need it, with pockets and slots for quick access to the things you use most. 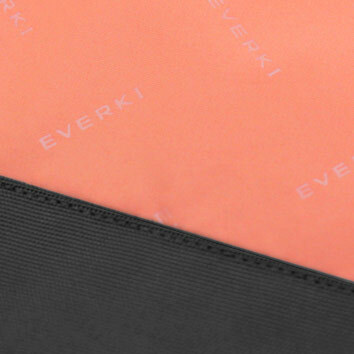 The ContemPRO Laptop Sleeve – sophisticated simplicity. Unlike most sleeves that are made of neoprene, the ContemPRO Laptop Sleeve is constructed from high quality materials on the outside, protective memory foam core, and super-soft felt on the inside to keep your laptop safe and secure. 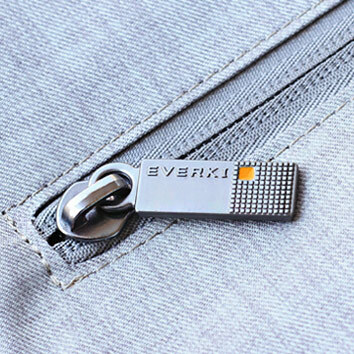 You’ll also find a zippered, quick access pocket on the front to keep business cards and pens within easy reach, and padded carry handles for briefcase style carrying. Manage your Laptop Sleeve with one hand and keep one hand free to grab files or paperwork from the rear stash pocket. In every area of your life, you want an outlet of self-expression, even in your business bag; so we crafted the ContemPRO series just for that. 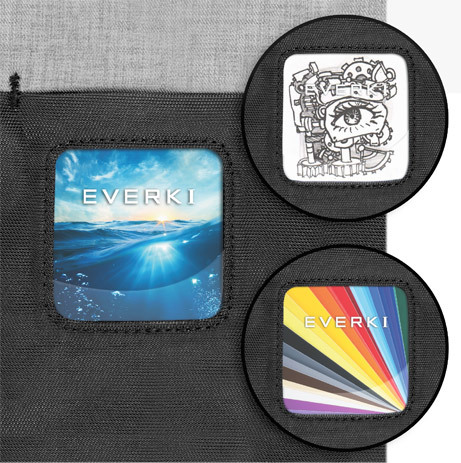 Like every bag in the ContemPRO series, the Laptop Sleeve has a personalizable window on the front of the bag that can be customized. The bag comes with a set of images, so choose the image you like or design your own to match your personal style. The window on the front of the bag helps you do what you always do – stand out in a crowd. 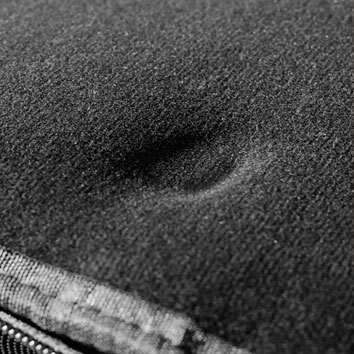 Protect your laptop against impact with the memory foam padding in the ContemPRO Laptop Sleeve. The responsive properties of the memory foam keep your devices cushioned without adding extra bulk. 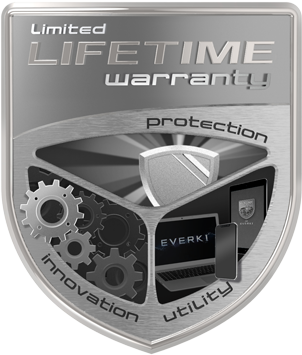 That’s smart protection. Have you ever broken a zipper on your favorite bag? We have. That’s why we designed the ContemPRO Laptop Sleeve using durable zippers and metal pulls. So your favorite bag can remain your favorite bag.